More than two weeks after the polls closed, a winner was announced in the race to represent the people of Utah’s 4th Congressional District. Democratic Salt Lake County Mayor, Ben McAdams, claimed victory over Representative Mia Love by less than 700 votes. And thus concludes what has been called one of the nastiest races Utah has ever seen with millions of dollars spent on attack ads on both sides. The race provides truth to the adage “every vote counts,” and most importantly, it means we must now move forward with the work necessary to ensure Utah remains the top state for business and one of the best places in the country to call home. 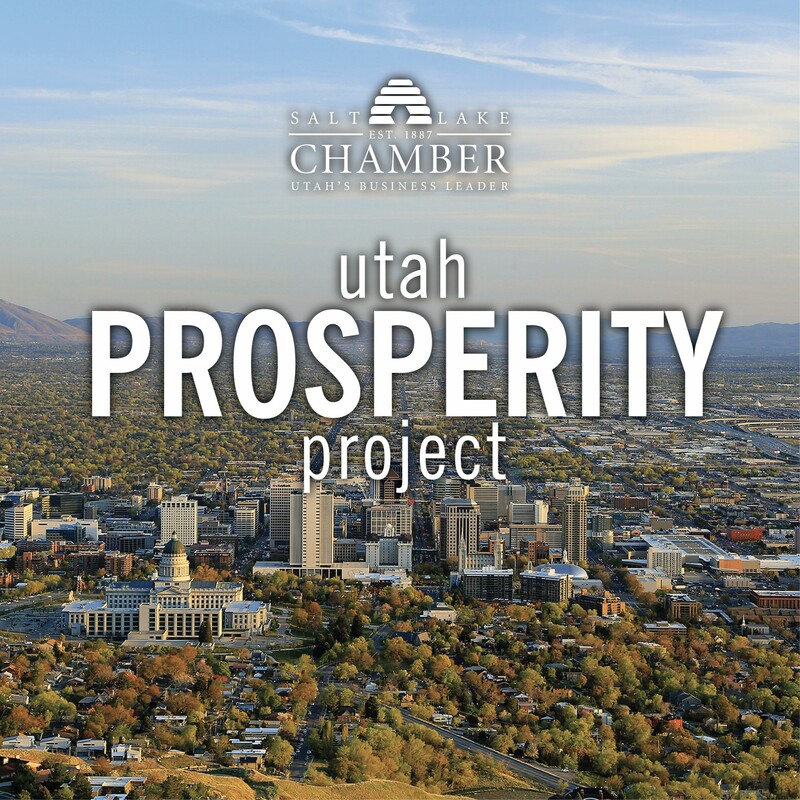 Whether your candidate won or lost, in this race or any other, we must all remember that by collaborating with elected leaders Utah been successful in advancing solutions that have strengthened our state and secured our economic prosperity. At the federal level, our congressional delegation has fought for the rights of small businesses, reduced regulations, reformed U.S. tax structure, secured funding for our military members, helped shape the U.S. Supreme Court, pushed for the protection of trade agreements, updated energy policy, helped American manufacturers compete in a global economy, and much more. Still there is important work to be done and Utah’s business community is committed to working closely with our federal leadership to innovate and collaborate on solutions that help not only here at home, but across the county as well. We are continuing our calls for Utah’s federal delegation to lead the way in advancing comprehensive immigration reform. Doing so will strengthen our workforce, enhance our small business ecosystem, improve our local communities and renew America’s legacy of being an open and welcoming country. We are also asking Congress to assert its role in modernizing NAFTA and other trade agreements. Trade is a vital piece of Utah’s economy with exports contributing to 7% of Utah’s GDP in 2017 and supporting 22% of all Utah jobs. Despite Utah’s dominance as a trade state, current tariffs raise costs and add uncertainty to the market putting families, businesses and the success of our economy at risk. Health care and tax reform continue to be a focus of the Salt Lake Chamber. The business community is calling on our federal legislators to continue the work of tax reform by revising entitlement and health care programs in order to provide equitable, efficient services to those who need it most. High costs and low health market options restrict Utah’s employers’ ability to strengthen the workforce, create long-term fiscal stability and expand the economy. Infrastructure always remains on the Chamber’s list of top priorities. Unfortunately, our transportation system hasn’t been fully funded in decades leaving one of the country’s most valued assets crumbling. Finding a long-term, stable funding source that states can rely on should remain a bipartisan issue that easily gets support from Congress. 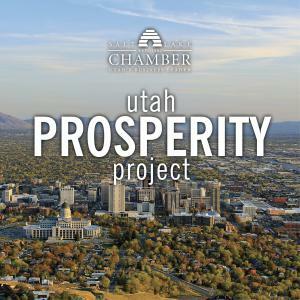 Action on these items as well as our other priorities such as regulation reform, energy diversification and federal medical marijuana legislation will, without a doubt have a direct, positive impact on Utah’s economy. We want our Utah congressional delegation to emulate the “Utah Way” of collaboration with each other, the business community, and partners in the public and private sector to champion legislation that betters us as a nation and as a state.